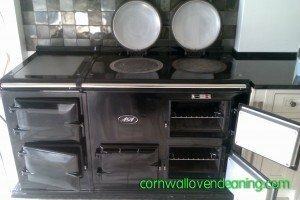 Cornwall Oven Cleaning understand that your AGA takes pride of place in your kitchen and that keeping it clean can be a hard and laborious task. 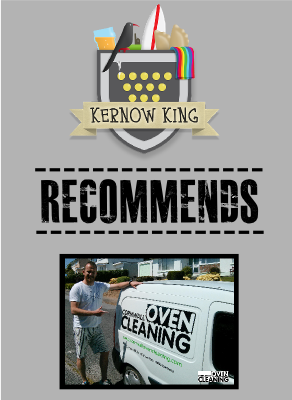 Why not spend your time doing something more enjoyable and let a Cornwall Oven Cleaning professional return your AGA to sparkling condition. AGA recommends only using non-caustic chemicals on their enamel finishes. All our chemicals are specially developed non-caustic, non-toxic and biodegradable, making them perfect to be used for the task of cleaning your AGA and returning it to “as good as new” condition. Many people like to have there AGA cleaned during the summer months while its turned off. But if you would like it cleaned during the colder months while its in use simply turn it off the day before your clean is booked.